In the words of the Kaiser Chiefs - I predict a riot. Well maybe not a riot, but certainly a serious scrap and more than one manufacturer is set to get a bloody nose this year in the enormously competitive premium middleweight market. 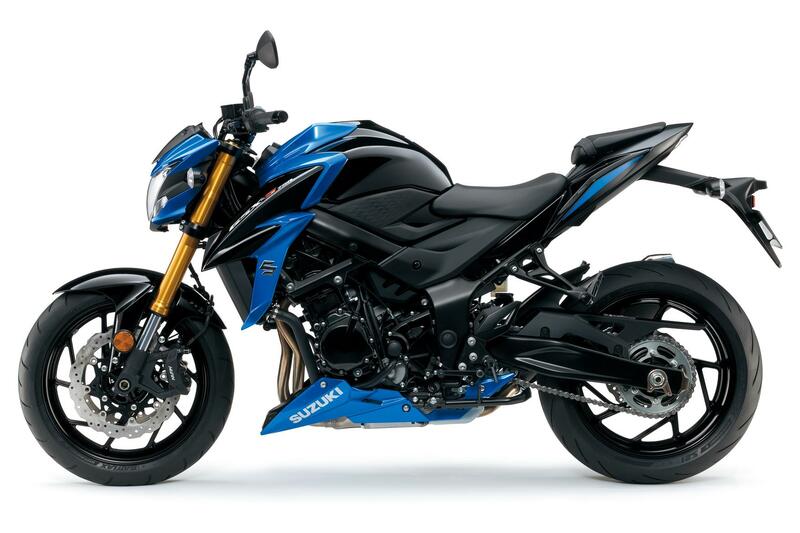 A few weeks ago Yamaha launched the revised MT-09 with updated suspension, a new look and a quickshifter, next week Kawasaki is set to release the all-new Z900 and Sunday I’m riding Suzuki’s new GSX-S750. But is it fair to call the GSX-S new? 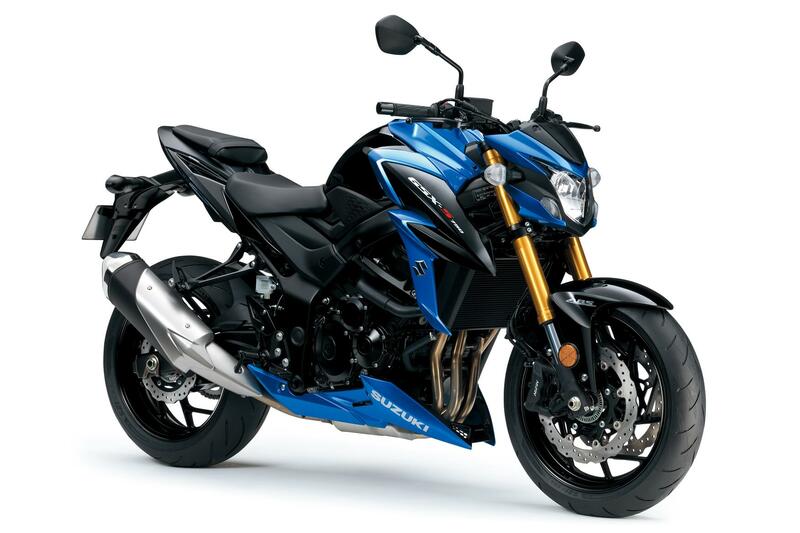 Reading the specifications, the GSX-S appears more a re-branded and slightly tweaked GSR750 than an all-new model. But is there anything wrong with that? The GSR750 was a good, if not outstanding, machine and a few changes here and there could move it up a level. And if the noises from Suzuki are correct, that’s what they have done. So on the face of it the Suzuki ticks all the right boxes. It costs £7599 compared to the Yamaha’s £7799 and the Kawasaki’s £8249 and weighs roughly the same as the Kawasaki but is 20kg heavier than the Yamaha. The MT and GSX-S make around the 112bhp mark, the Z ups the game to 123bhp and produces more torque than its rivals. It’s going to be one hell of a fight and while I’m happy to predict a riot, I’m most certainly not going to put any money on which the victor will be. Keep an eye on www.Motorcyclenews.com, MCN's FB, Twitter and Instagram for regular updates during the day and for our first ride post!